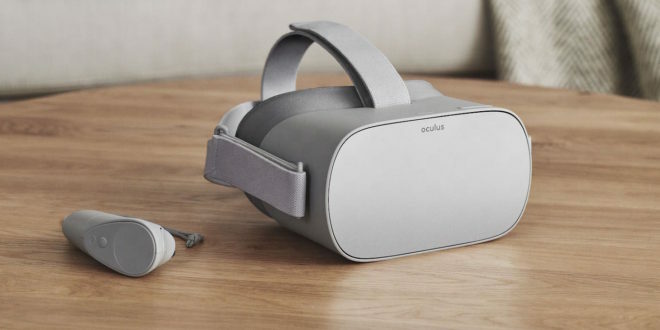 Oculus has announced a new headset designed for entry-level VR users at the Oculus Connect 4 conference, called the Oculus Go. The Oculus Go does not require a smartphone or PC to be used and will come with a 3DOF controller. It’s due for release in early 2018 for $199 but development kits will ship in November 2017. 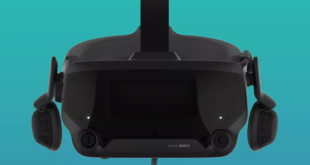 The Oculus keynote from company owner and Facebook CEO Mark Zuckerberg addressed the desire from the company to create a solution for virtual reality use that will enable the most people to engage with the technology. "We are setting a goal. 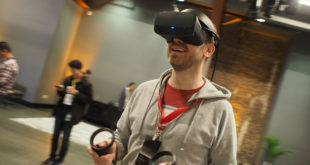 We want to get a billion people in virtual reality," Zuckerburg said, explaining that the Oculus Go will hit the ‘sweet spot’ between mobile and PC VR headsets. 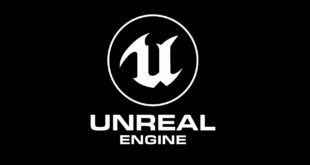 "If we’re going to get a billion people in VR, we’re going to have to keep working on affordability and quality. 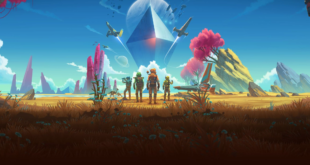 We also have to find that sweet spot in the middle – that high-quality affordable experience that doesn’t tether you to a PC. "It’s true that nothing will ever replace being with a person. But when we can experience these things, when we run up against the limits of reality, VR is going to make that reality that much better. There will be challenges to work through. We have to build a safe environment and we have to make sure that virtual reality is a force for good in the world. We have to make sure that virtual reality is accessible for everyone." You can read more updates from the Oculus Connect 4 keynote in our event roundup.